Is your site bringing you business? Learn what your site might need to increase visibility and help you improve your brand. 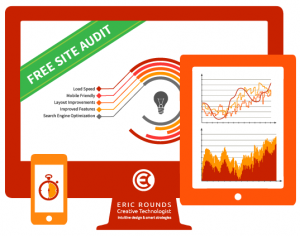 Request your Website Audit and Assessment Now!